A unique bond links Citroën and DS. The Citroën DS3 was the first model in the DS line, launched in 2010 by Citroën. The little sister of the 2009 DS Inside concept car, it prefigured the new DS 3 bearing the DS badge and launched in 2016. THE DS INSIDE CONCEPT CAR REVEALED IN 2009 WAS PRACTICALLY IDENTICAL TO THE CITROËN DS3 WHICH WAS LAUNCHED JUST A FEW MONTHS LATER. The high-end sports car was the result of passion and originality from Citroën's product and design teams. 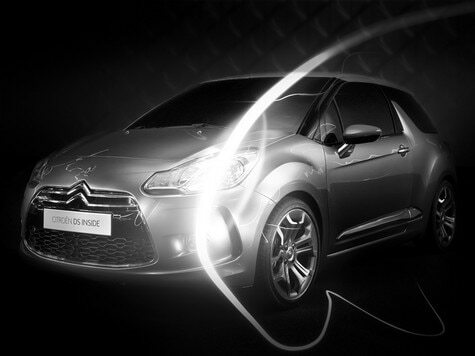 Nicknamed "Diabolo" by its designers, it embodied the avant-garde spirit of the DS brand. 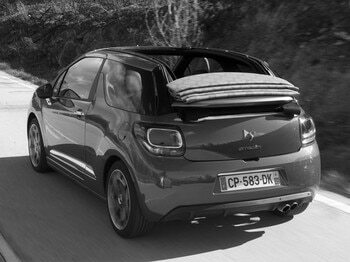 WHETHER IT’S CITROËN DS 3 OR DS 3 OR CITROËN DS 3 CABRIO OR DS 3 CABRIO, THE TWO BODY STYLES BOAST INIMITABLE STYLING. The grille of Citroën DS3 and Citroën DS3 Cabrio were trapezoid shaped and featured the brand's emblematic chevrons and the rear Citroën Logo. 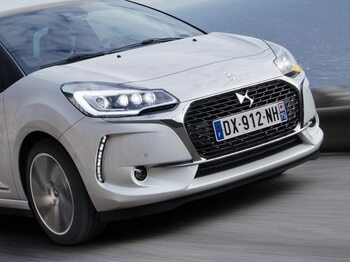 Then came the artful styling of the DS Wings grille and the hypnotical DS LED Vision gaze. 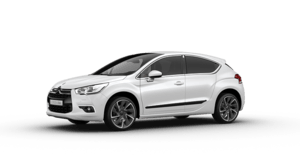 DS 3 and DS 3 Cabrio are the iconic city cars of the DS brand. 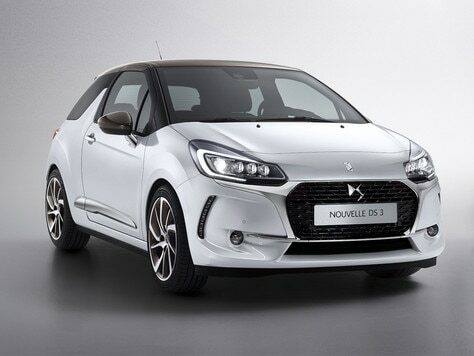 On the cutting edge of fashion with their new colours and sophisticated materials, DS 3 and DS 3 Cabrio stand apart from their competitors in terms of refinement. Features such as exclusive leather upholstery seats with the signature watchstrap design help DS 3 and DS 3 Cabrio score top marks on style. 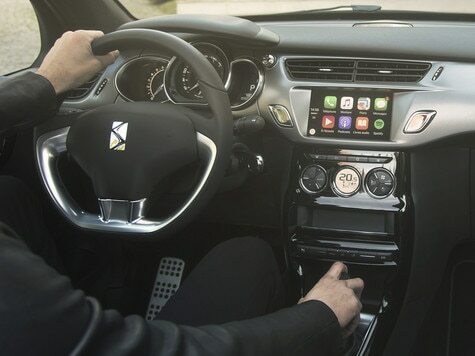 DS 3 models are equipped with Mirror Screen, comprising Apple CarPlay™ or MirrorLink® for Android phones, bringing drivers a smarter, safer and more fun way to enjoy seamless compatibility with their smartphones. 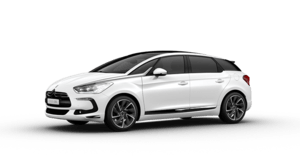 DS 3 and DS 3 Cabrio are powered by the latest PureTech 130 three-cylinder turbo engine and are available with the latest-generation EAT6 gearbox on the PureTech 110, also available in a Performance version packing an impressive 208 bhp.